As a whisky enthusiast – when thinking the best gift I can ever get – engraved whiskey glasses come to mind. When not thinking about actual whisky, which is of course, the best gift I can ever get. Engraved whiskey glasses have been a dream of mine for quite a long time. 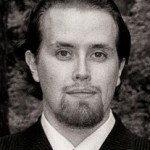 And I’m not necessarily talking about my name or kids names engraved to them. I’ve been dreaming of the logo of one of my favorite distilleries – Lagavulin or Ardbeg for example. 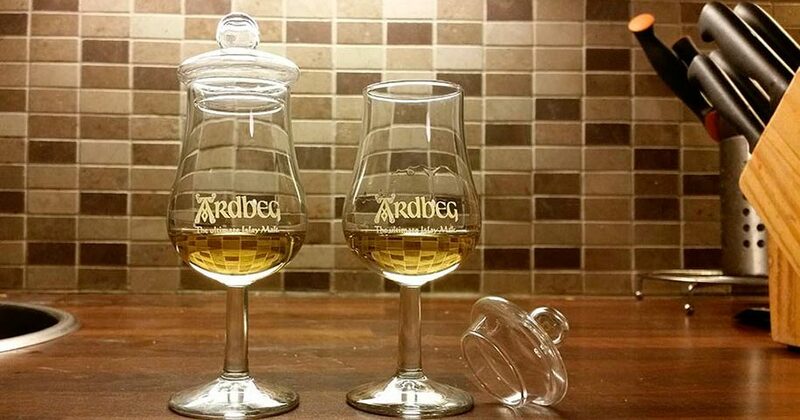 That’s why, when I bumped into them online, I had to buy couple of Ardbeg whisky glasses with engraved logos on them. When you’re looking for other ways to personalize your favorite whiskey glasses, there are quite a few services online. Amazon for example, offers engraved whiskey glasses with reasonable pricing. 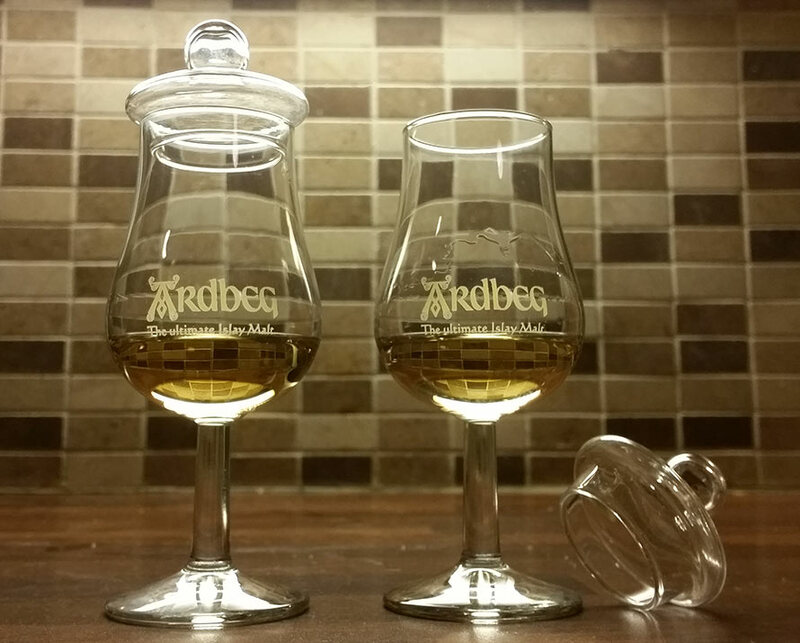 You can even get Glencairn whisky glasses engraved . What’s great in Amazon, the prices are nice and the selections are good. You can get a whiskey tumbler glass engraved, or even a nosing glass which suits better for enthusiasts. Besides actual whiskey, I can’t think of anything better to get as a gift to a man or woman, who loves a dram once in a while. Engraved whiskey glasses have been on my wanted list for a long time. 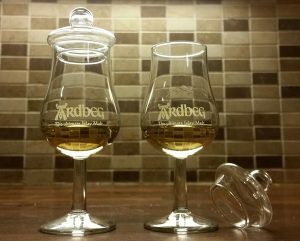 Even though I got myself the Ardbeg glasses, I’m still eager to get my own initials or our local whisky society’s logo engraved in a Glencairn glass. Or that Lagavulin logo, which is still missing from my whiskey glass, too bad that Lagavulin won’t sell them online in their own webshop. Even a tumbler will do because it’s nice to get bigger sips once in a while. Read more about different types of whisky glasses from my previous article or start getting those whiskey glasses engraved with Amazon.